Special Feature:Mino Goto school.Nice work and good condition. Special Feature: On the syakudo plate, a shish dog is engraved. 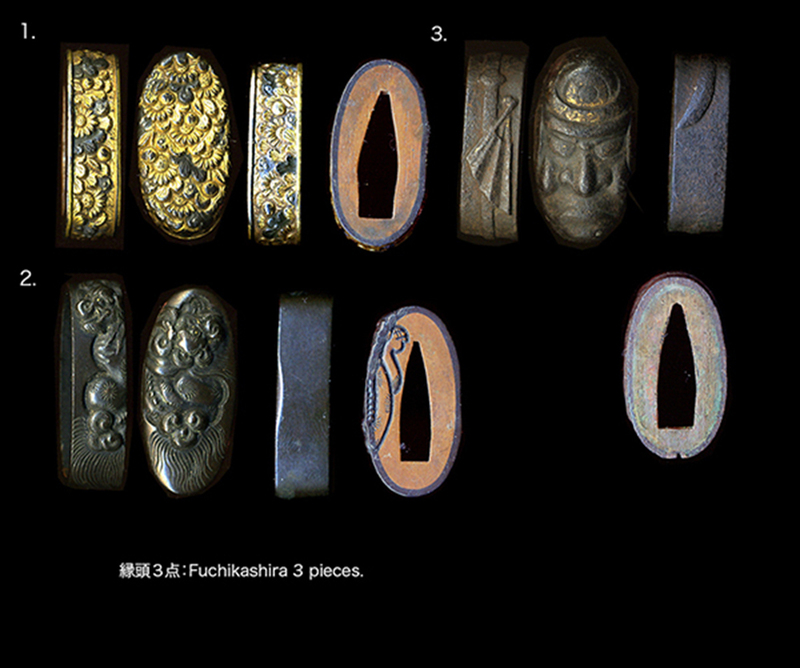 Special Feature:On the iron plate, a budda is engraved.